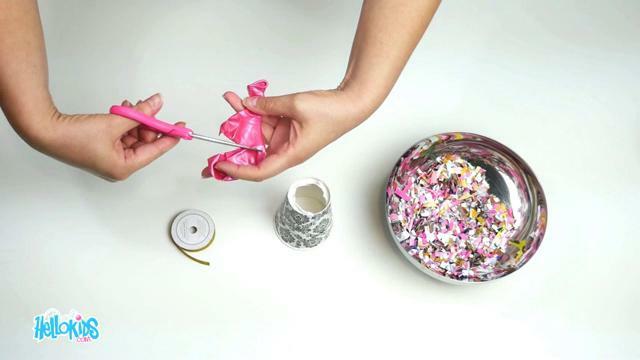 Confetti Cannon is a fun way to celebrate a special event or your favorite holiday. 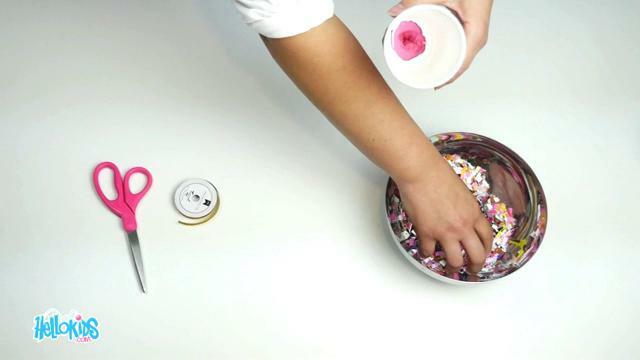 This easy craft will be fun for all your guests and will for sure liven up any birthday party, graduation party, New Years Eve party, [St. Patrick's Da]y or any fun event. 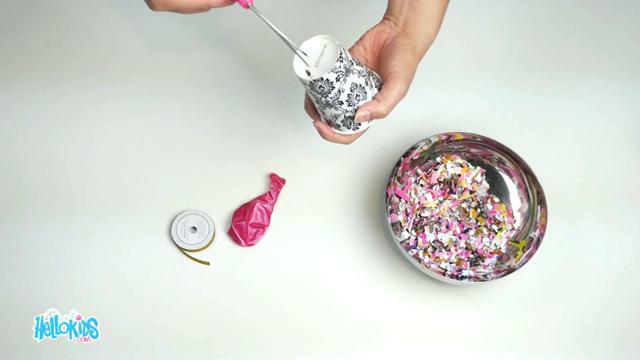 The Confetti Cannon craft can be made ahead of time or saved to be made by you special guests as a fun party activity. Most of the materials you may already have around the house. 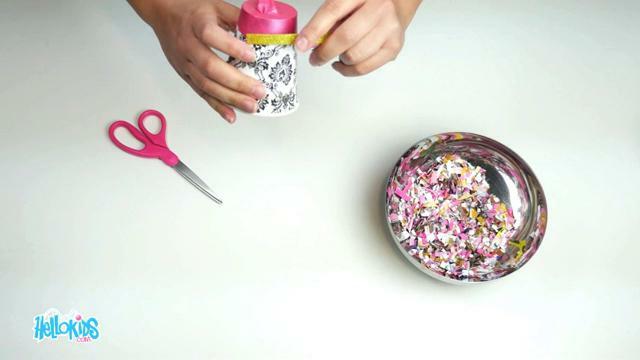 Confetti - this can be bought at a party store in a big bag or you can cut up tiny pieces of colored paper. 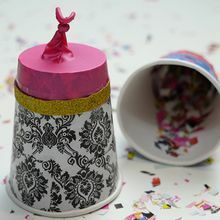 Paper cups - depending on your party theme they can be decorative or just a solid color. 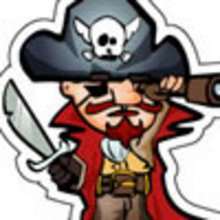 Balloons - Choose your color or pattern and have plenty available. 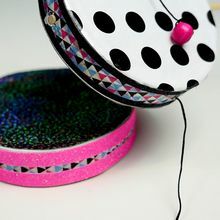 This craft is EASY to make, INEXPENSIVE and super FUN! 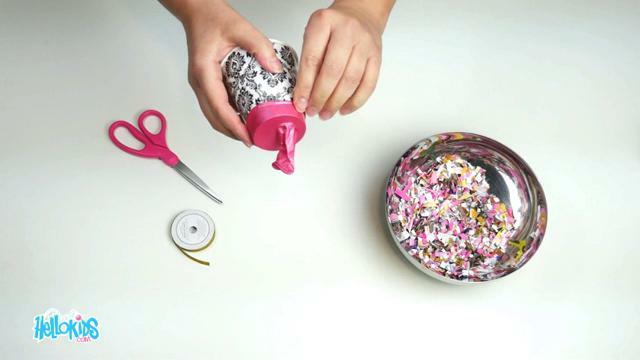 Enjoy this fun craft and watch the confetti fly!